Creative Many Michigan commits to design as a facilitative practice to deliver equitable development that centers people at the core of making Detroit a resilient city. Creative Many is a statewide organization, headquartered in Detroit that develops creative people, creative places and the creative economy for a strong and resilient Michigan. 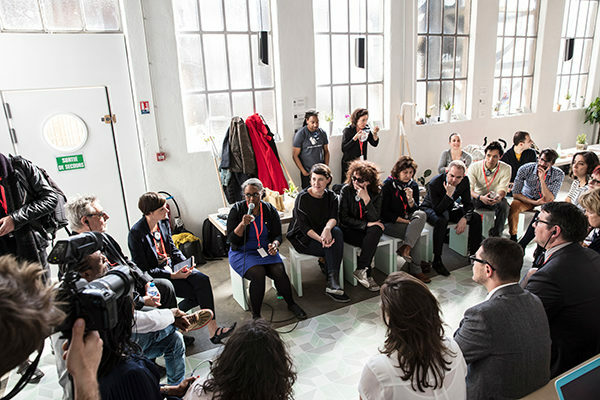 Our work empowers creative people and industries, connecting them to the resources, networks, funding and opportunities to develop their creative practice and influence. Make + Do is a biennial program focused on strengthening the professional knowledge and expertise of makers and designers in Detroit and Grand Rapids, while sparking a cross-geographical exchange of tools and ideas. Make + Do brings together local, national and international fabricators, maker manufacturers, brands, designers, artists and technologists. Together, they discuss and build relationships to tackle the issues, ethics and skills needed to propel ideas and concepts into tangible products. Make + Do began as a pilot in 2015 (interdisciplinary) and returned in 2017 (garment, textiles, wearables). The next edition will be in 2019 and will focus on product design, furniture making and embedded technology/IoT. 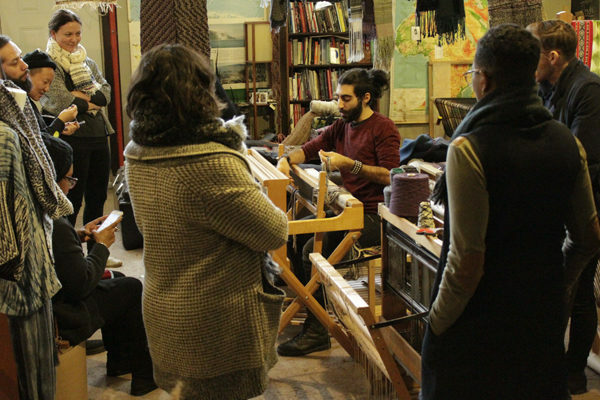 Resonant Detroit is a new grant-making program that provides opportunities for creative practitioners (including designers) to advance place-based social justice issues that specifically address diversity, equity and inclusion using creative development to disrupt the narrative and practice of displacement (cultural, economic and physical).